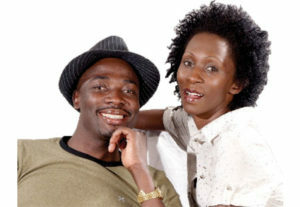 Home Entertainment Tugende mu kikadde unveils Capital FM, Beat FM as official media sponsors. Tugende mu kikadde unveils Capital FM, Beat FM as official media sponsors. This week Sprout Africa, a leading events company also the organizers of Tugende Mu kikadde vintage show unveiled Kamwokya based radio stations Capital Fm 91.3 and Beat FM 96.3 as the official media partners of this year’s memorable Tugende Mu kikadde vintage show and Flash Uganda media was present to bring you this report. Tugende mu kikadde is one of the most attended VIP shows in Kampala and the whole country that attracts hundreds of Ugandan music lovers and fans and therefore a good and big audience to several companies all over the country. On Monday at Capital FM grounds near Acacia mall, Capital Fm and Beat Fm joined other sponsors like Jomayi Property Consultants, NBS Television, Schweppes a Cocacola brand, Kampala Serena Hotel, UHMG, Sprout Africa among other brands. 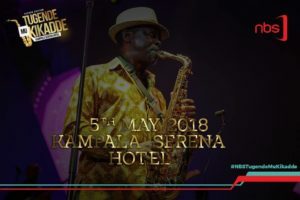 Tugende Mu kikadde is a platform celebrating living music legends in Uganda who shinned and made the industry interesting and exciting in the 70s, 80s and 1990s. last year tugende mu kikadde staged popular music veterans who lightened up the show and saw several artistes putting up energetic performances and among these included the sensational Kabuye Ssemboga, Halima Namakula, Mariam Ndagire, Afrigo Band’s Moses Matovu, Eddy Yawe, Racheal Magoola and Joanita Kawalya among others. The show gave an opportunity to revelers to enjoy an experience on a well organized red carpet runway, old fashion clothes and cars among other experiences. According to Sprout Africa, the 2nd edition of Tugende Mu kikadde vintage show will have veteran popular singers like Kadongokamu legendary singer and winner of the Wealth creation 50 million prize Lord Fred Ssebata of the Nalwewuba song, the sensational music couple Sam and Sophie Gombya of the ‘omuwumbo’ hit song, Afrigo Band and the beautiful dimpled singer Chance Nalubega who released several hit songs like Abateesi, Omucheche among others in late 1990s and early 2000s. According to Sprout Africa’s management, Tugende Mu kikadde’s main purpose is to relive some of the unforgettable memories through music in a show that can be enjoyed by both young and old generations. It will be a night of great old Ugandan music experience. 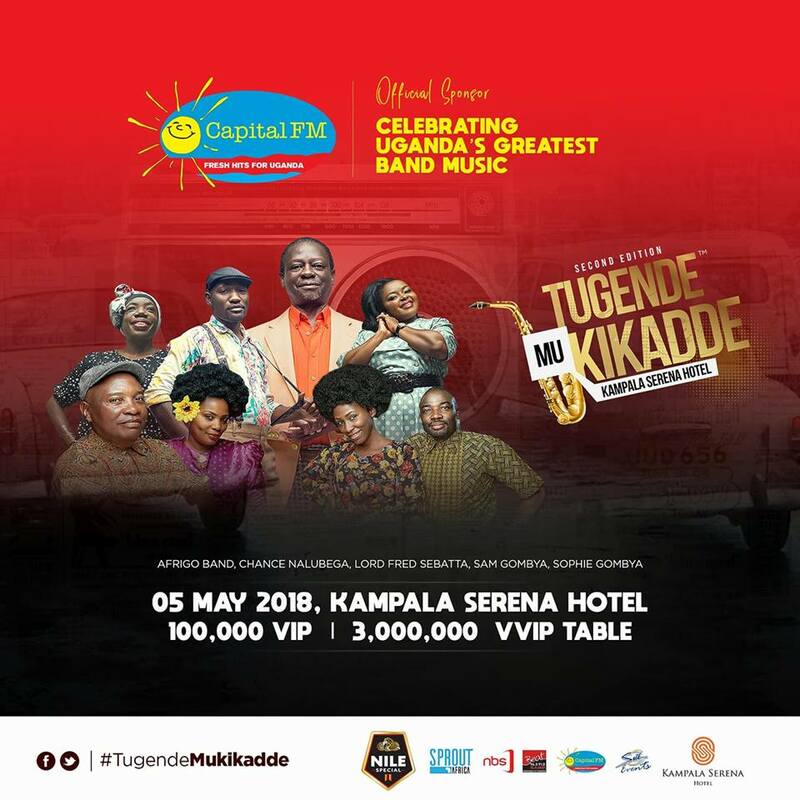 Tugende Mu kikadde will be held at Serena Hotel Kampala on 5th May 2018 at 100,000 VIP and 3,000,000 VVIP and tickets are already on sale at Total Wampewo, Total Bukoto, Total Nakawa and at Serena Hotel. Get yourself and loved ones tickets today. We will keep you posted here at Flash Uganda media. Previous articleCan Weasel be successful without Mowzey Radio?